Fits well the colour enhances the colour of the phone. Better than the cheaper one I had. 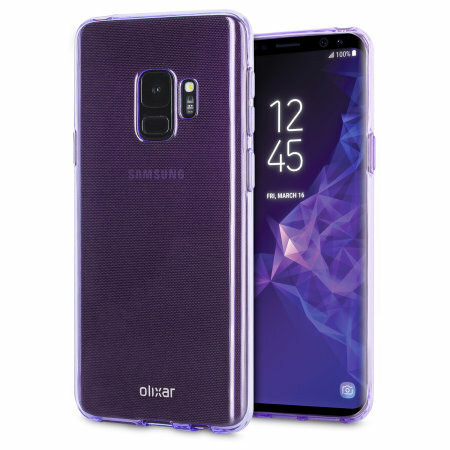 Lovely purple colour which compliments my new purple s9 phone. Stops phone from being slippery in the hand and provides protection too. Perfect. fits perfectly, nice slim fit without interfering with the phone would definitely recommend. Fits my Samsung S9 perfectly. Flexible so it is easy to put on. Covers every edge so offers full protection. Lovely shade of purple.